Chocolate Oreo cakes. This week I’ve been rather under the weather with a cold and took a couple of days off to sleep and generally feel sorry for myself. 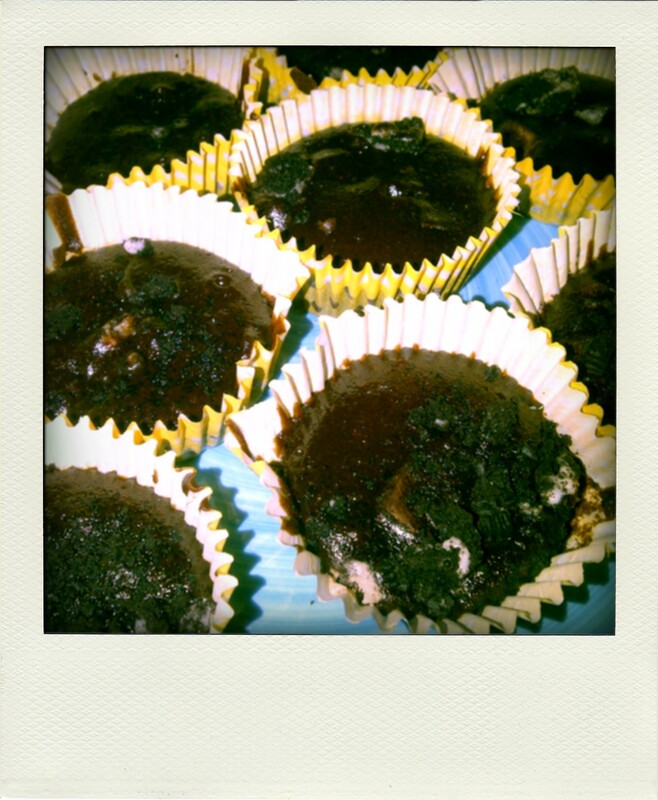 With my down time I decided to do a spot of baking and these chocolate Oreo-sprinkled fairy cakes were the result. Half muffin, half made up as I went along, they, plus a few fashion magazines hit the spot in cheering me up. Blogger meet. On Friday I joined Hayley, Gina, Selina and Christina in welcoming back the lovely Niki, who is back for a few weeks from Bangalore, where she moved earlier this year. We met at The Birdcage, a former bank on Clare Street that has been converted into a cafe, bar and vintage clothing shop all rolled into one for a gossip and a chat about blogging, babies and cheese. It was lovely to see everyone and meet Selina and I’m looking forward to seeing Niki again when she comes back for a visit in March. Fashion Friday. 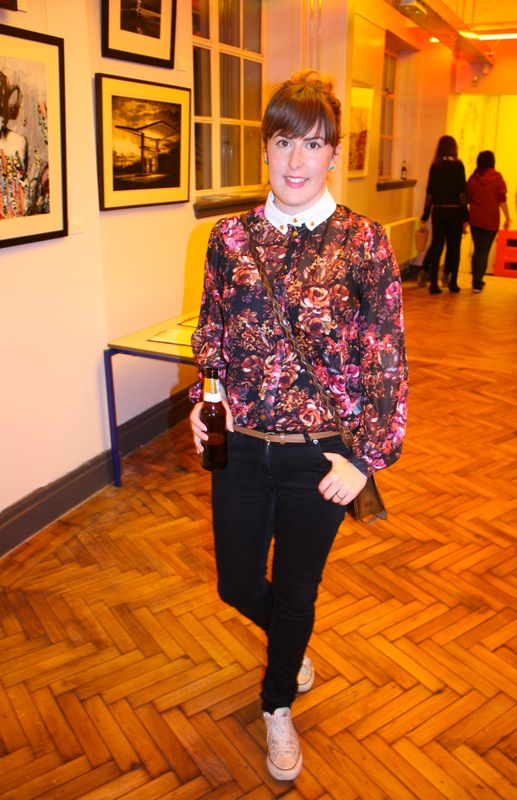 This week I got around to posting about Fashion Friday, the show I attended at The Station a couple of weeks ago. It was great to see local teens and Bristol’s independent designers come together to put on an exciting show to open the new venue. 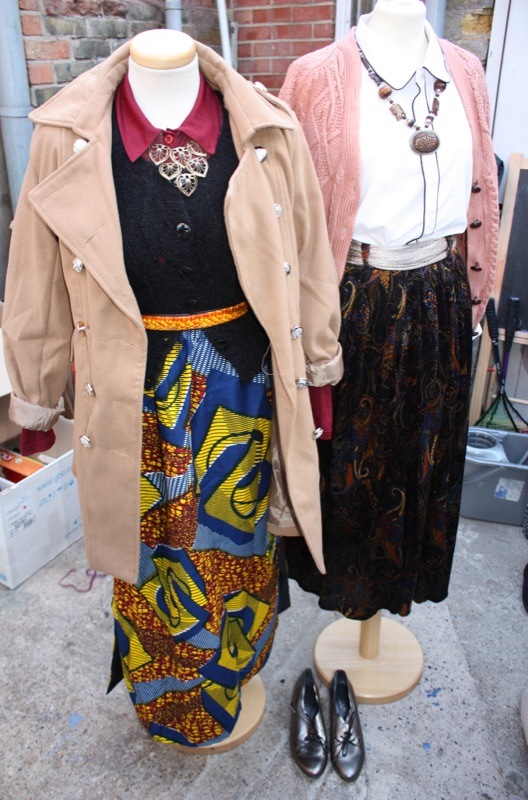 You can read more about it here and see photos of Puckoo Couture, Shop Dutty and Fix Up Look Sharp here. As promised, here are more snaps from Fashion Friday at The Station. If you missed the first post, which explains a little more about The Station’s mission and the highlights of the night, you can read it here. 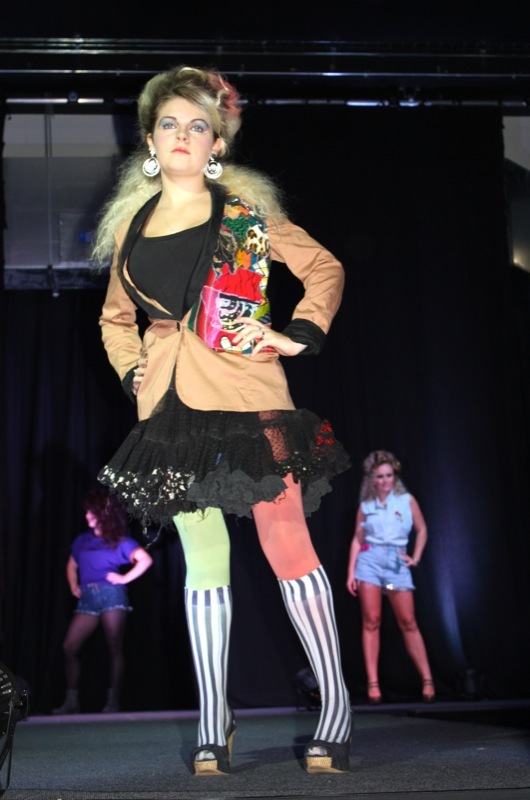 This batch of photographs features Clic Sargent’s Fix Up Look Sharp design duo, Shop Dutty, Sew That Jazz and Puckoo Couture, as well as designs and customised pieces from the teens that took part in the show. 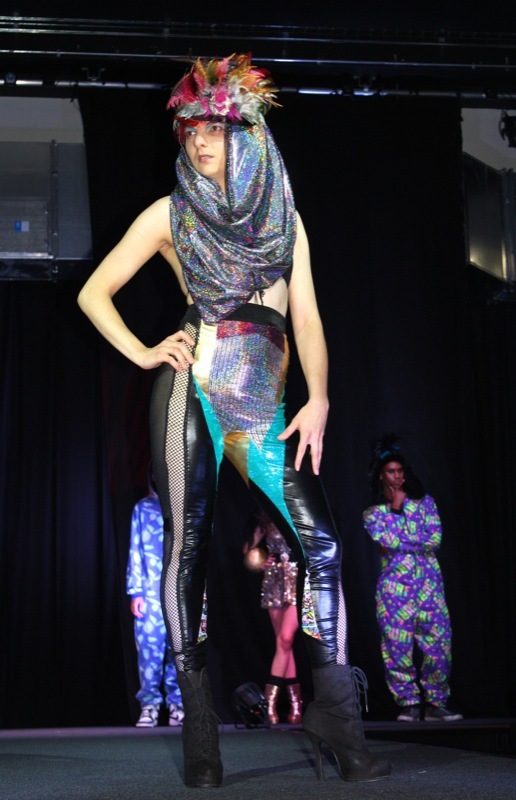 I loved the shimmering catsuits and clubwear from Puckoo Couture! Not to mention the vintage blue playsuit fromm Shop Dutty. 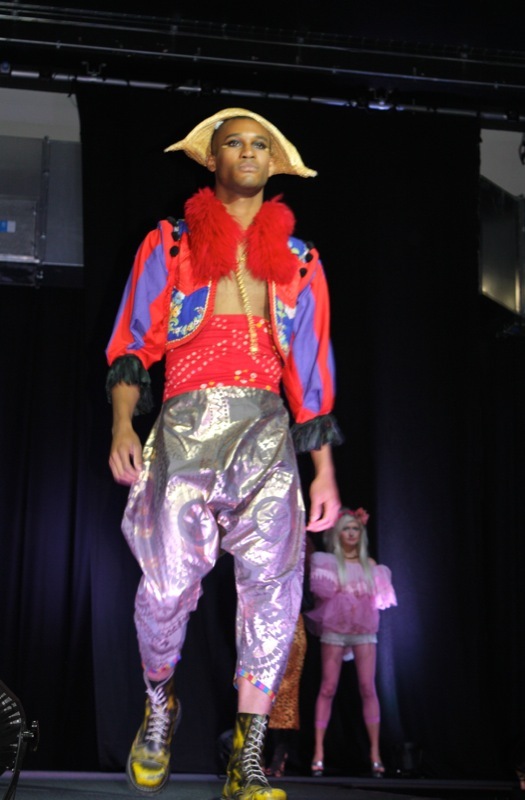 Shows like this prove how exciting and diverse Bristol’s creatives are, and if the outfits from the young designers are anything to go by, Bristol’s fashions scene will continue to flourish. Thanks again to Andree for inviting me and putting on such a great show. 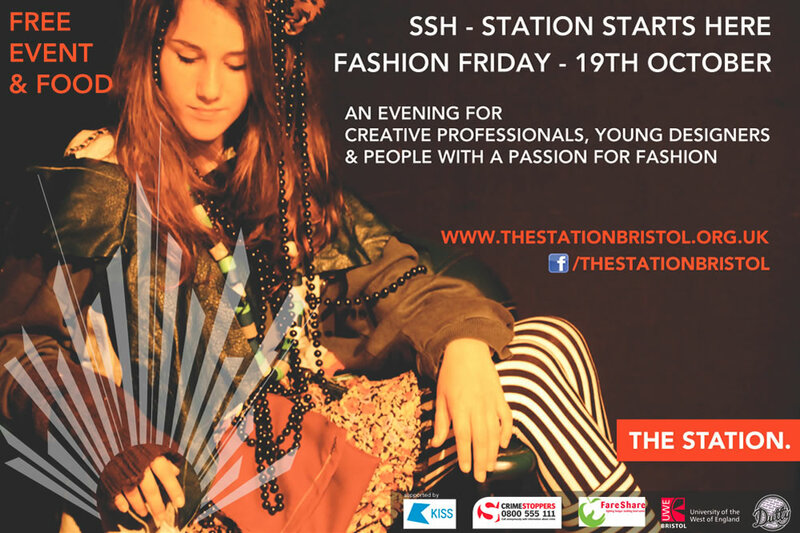 Last week Andree, who hosted the recent BIB Charity Fashion Show, invited me to Fashion Friday, one of the opening events taking place at The Station in Broadmead. 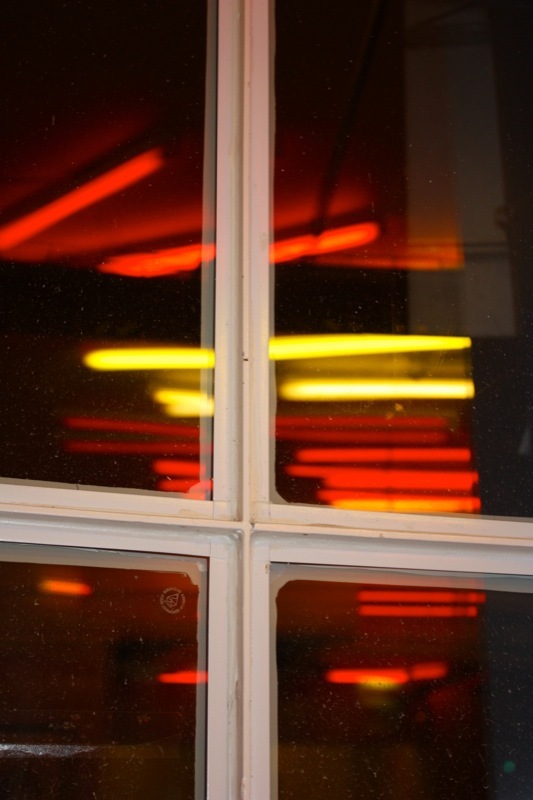 Formally an old fire station, the huge Grade II listed building on Silver Street has had various functions since the fire bells stopped ringing, including hosting club nights, art exhibitions and book fairs. That all changed when Creative Youth got involved, and after months of hard work and huge investment, the building is now a central hub for young people. When I hear the words ‘youth centre’ my mind is cast back to watching Byker Grove and spending Friday evenings drinking bland milkshakes in a dingy space that doubled up as an internet cafe during the day. 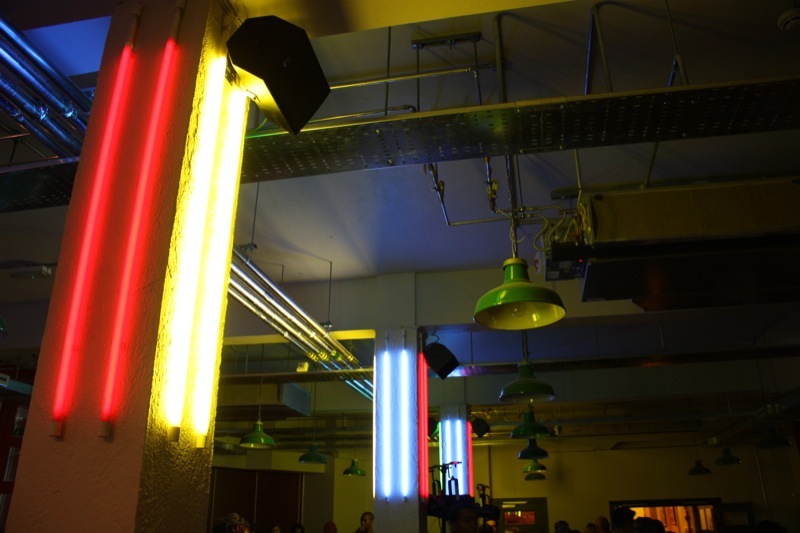 The Station is so far removed from this, brimming with opportunity not only for the city’s teenage population, but also for organisations who want to hire out the space – the room where the catwalk show took place is huge, complete with staging, exhibition panels and professional sound and lighting rigs. 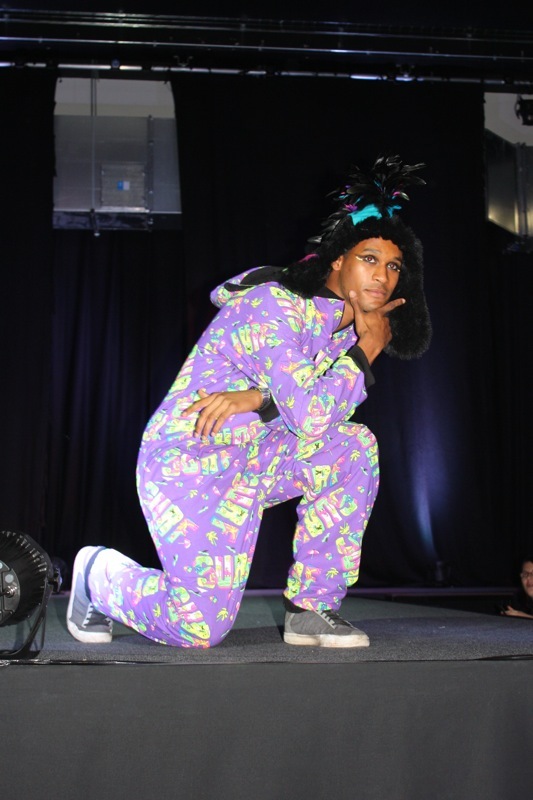 Fashion Friday was an opportunity to showcase both local talent, such as Shop Dutty and Sew That Jazz, and the teens who created their own catwalk designs in ‘Project Runway’ style workshops. Outfits ranged from silver catsuits to gothic lace dresses. I was impressed by the creativity and vibrancy of all the collections and. 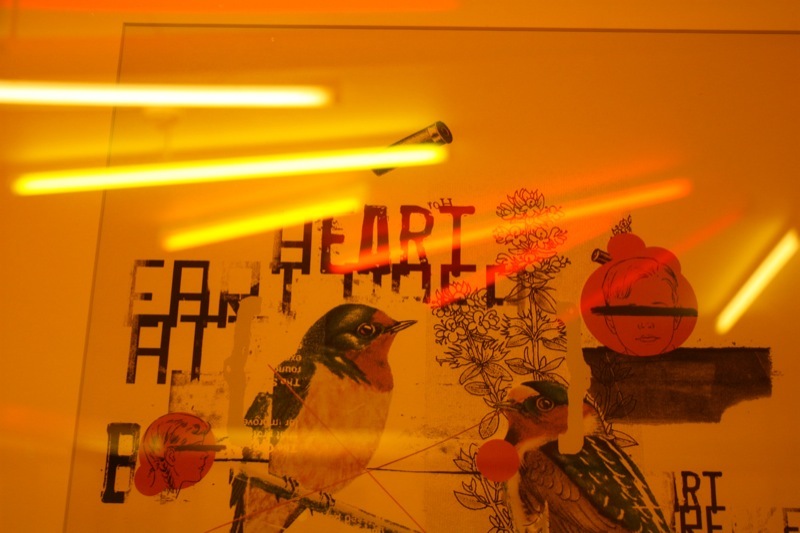 As well as catwalk show there was live music, plenty of food and beer (with a remarkably short queue at the bar, thanks to the fact that the majority of guests were under 18) and lots of amazing artwork on the walls. The Station also has a cafe space, recording suite and dance studio I’m really chuffed I got to experience the opening celebrations and I look forward to seeing how the venue develops – I’d definitely recommend taking a look if you’re looking for a central location to host your fashion show in. Thank you so much to Andree for the invite and to Mr Ship-Shape for taking most of these photos. We took so many that I’ll put together another post tomorrow with more images from the night. Dancing. Forgive the foggy nature of my vocabulary today – last night I joined a group of friends in dancing into the wee hours at a club. I appreciate that that may not sound out of the ordinary, but I’m more of a pub girl than a club girl and genuinely don’t think I’ve been ‘clubbing’ in the last six months, if not a year. I had so much fun but today has been spent almost entirely on the sofa recovering! Fashion Friday. 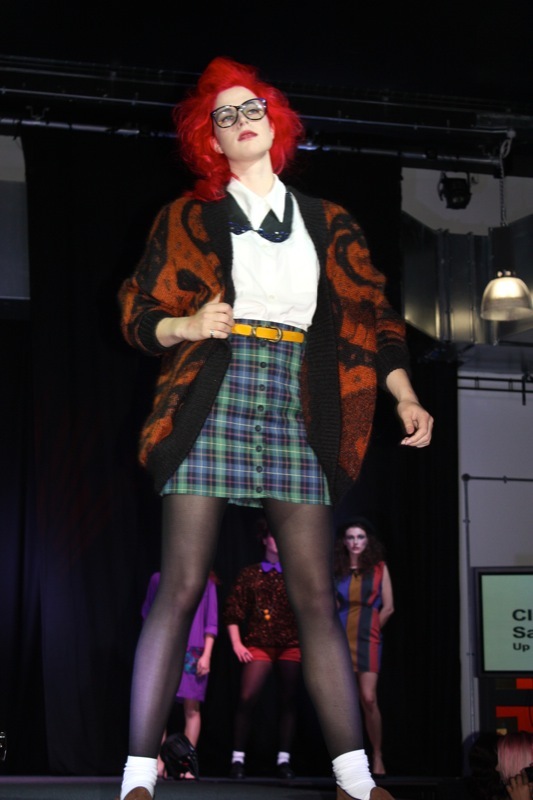 On Friday I had the pleasure of attending one of The Station‘s opening weekend events – a catwalk show, above, featuring local designers and young people who had come together to design, make and model their creations. I took a zillion photos on the night, so I’ll post more later this week. A little knitted photo shoot. 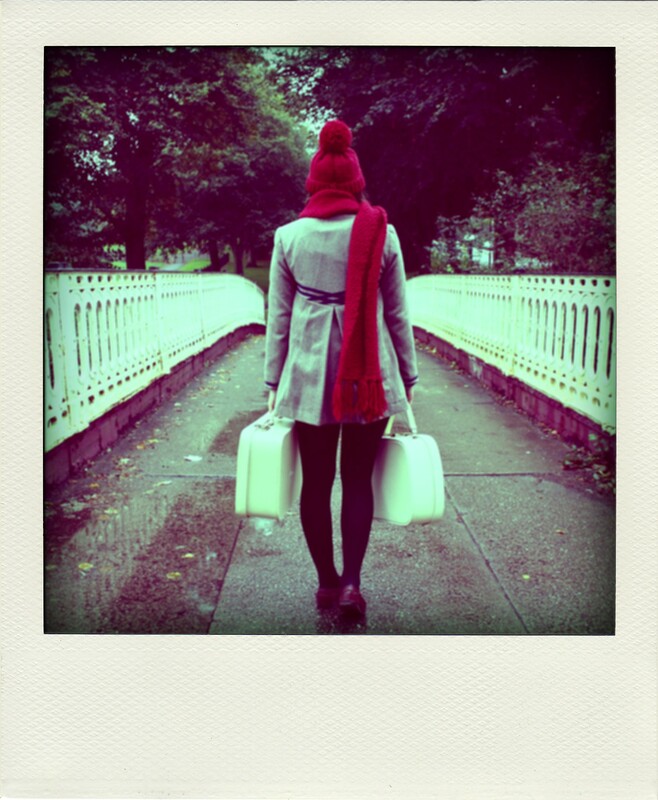 This week I blogged about the fashion shoot I worked on with my good friend Amy. 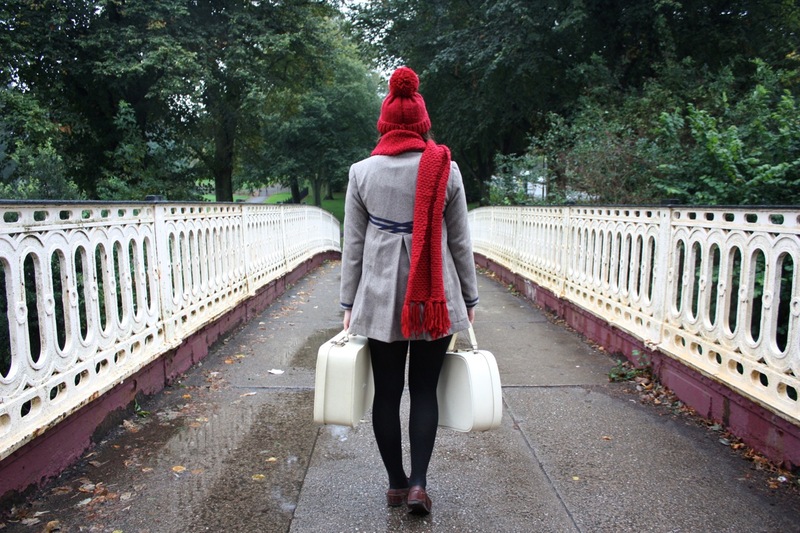 I love any opportunity to take a photo, but it’s been ages since I worked on a proper fashion shoot – if you can call four girls running around Redland with a camera and vintage suitcases a shoot! New blogs. 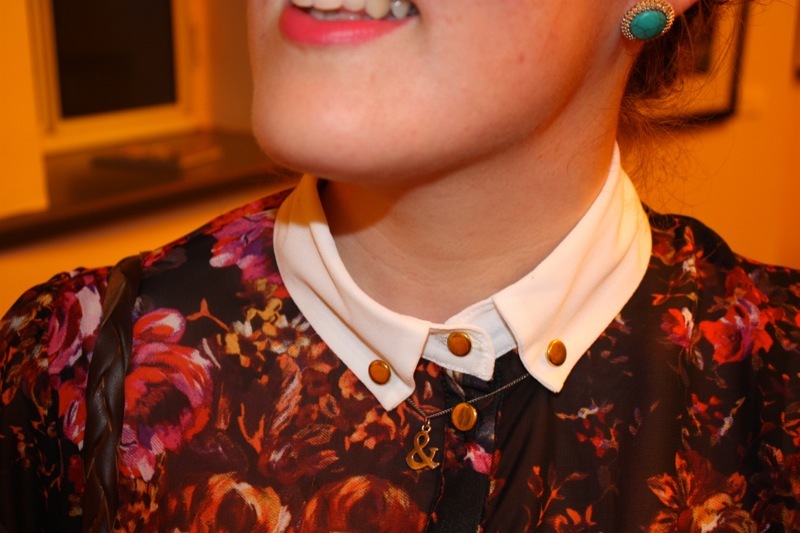 An exciting find this week is Charity Shop Chic. 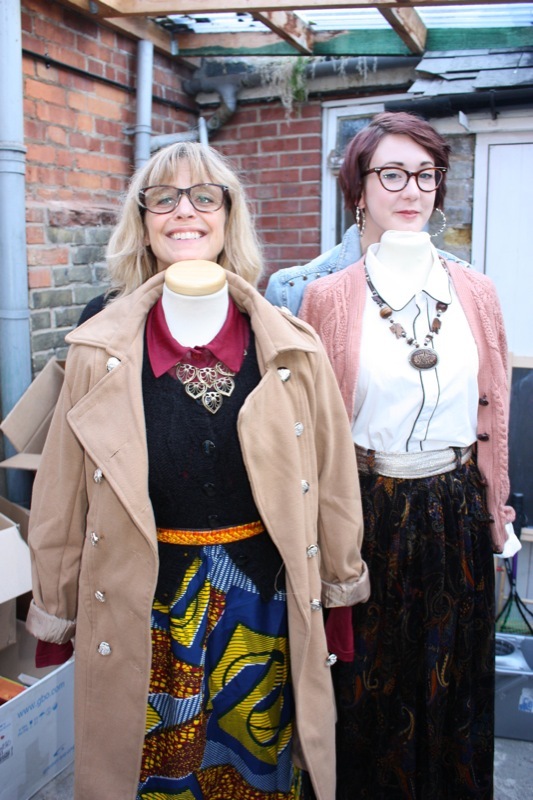 My skills with a sewing machine are seriously lacking, but I want to get back in the saddle after seeing how this crafty blogger takes her charity shop finds and turns them into stylish new pieces and iconic costumes,such as her Carrie Bradshaw series. I’d definitely recommend giving this blog a read if you’re looking for some sewing or customising inspiration. A photo shoot has been mentioned here and there on this blog and on Twitter, so I thought it was time to finally spill the beans and share it with you. A while back the lovely Amy asked me to shot her range of handmade kintwear and the shoot itself took place a few weeks ago. Amy is a wonderful friend – we actually studied the same course but didn’t meet each other until after we graduated. 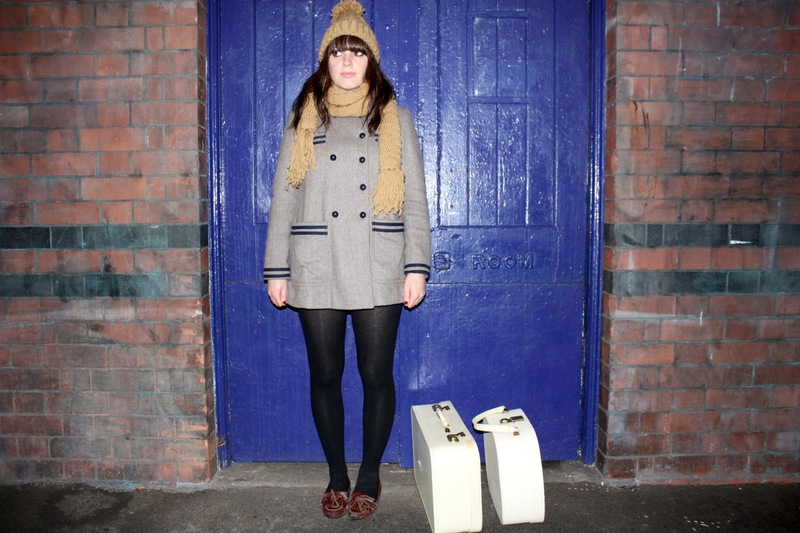 We watch Gossip Girl together and she’s a must-have companion to take to vintage fairs. A couple of years ago we went to an indoor picnic at the Trinity Centre and both learnt how to knit. We were both a bit rubbish but where I gave up, Amy persevered, and has since mastered every stitch under the sun, knitting hats, scarves and mittens whenever she has a spare minute. 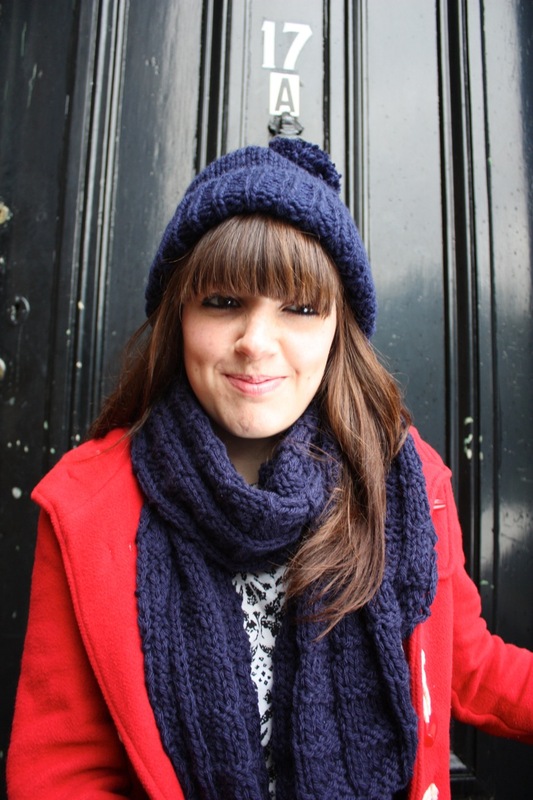 The culmination of this is Annie by Amy, her blog and now knitwear label. 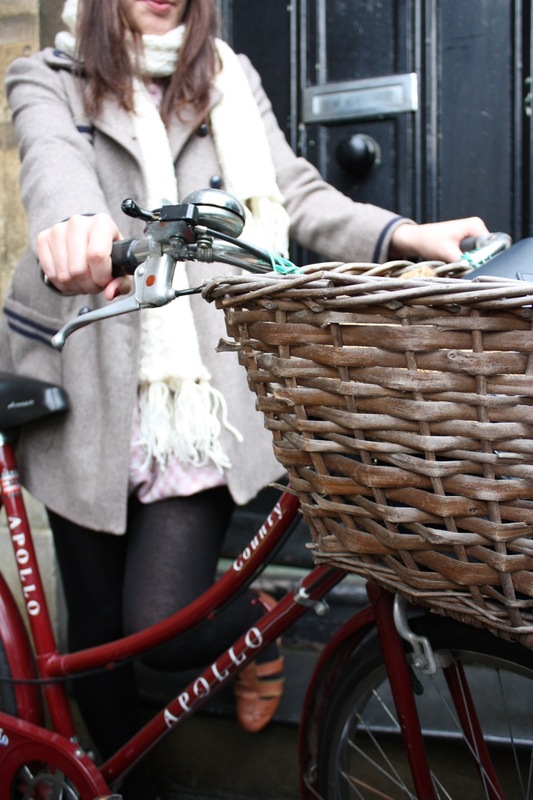 I had so much fun shooting Amy’s pieces, despite the rubbish weather on the day. It helps that model Leanne was gorgeous and so willing to go all out to get the right shot. Our friend Naomi also assisted and while the four of us running around Redland must have looked quite a sight, we had so much fun. 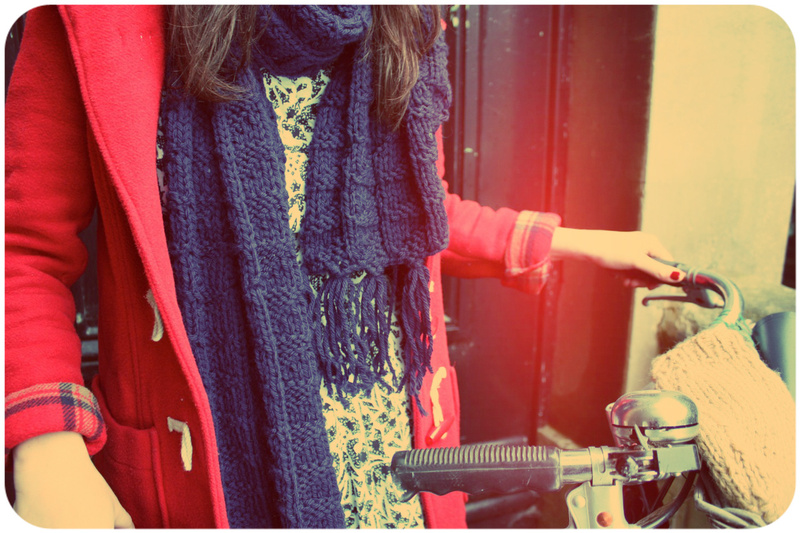 Amy has blogged about the shoot here, where you can also find prices for scarves and bobble hats. She can also knit a scarf or hat on commission so do get in touch with her if you want one of these beauties this winter. 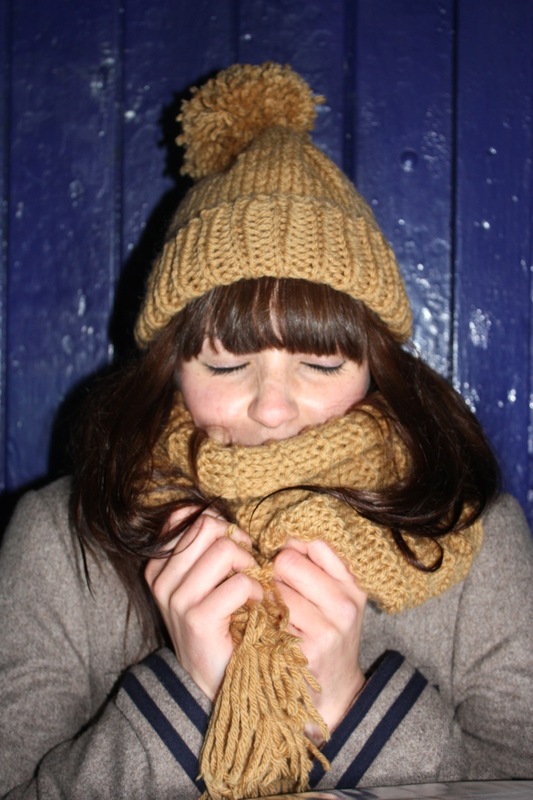 I’ve got my eye on a camel coloured scarf and a navy bobble hat – which one do you like? 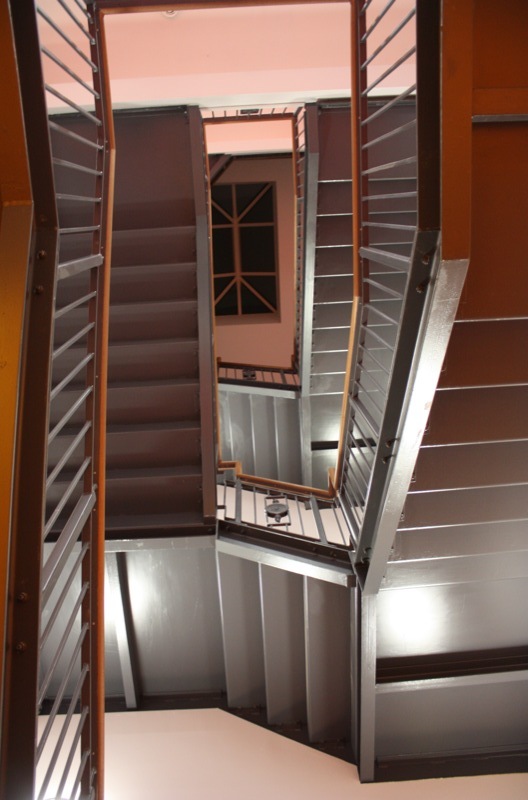 The Station, formally the old fire station on Silver Street, has undergone something of a recent transformation. The launch of this exciting new venue takes place this weekend and tickets have all but sold out. If you were lucky enough to get your hands on a ticket for tomorrow night, you’ll be treated to Fashion Friday – an evening of fashion shows featuring the theme ‘re-duce, re-use, re-cycle’. 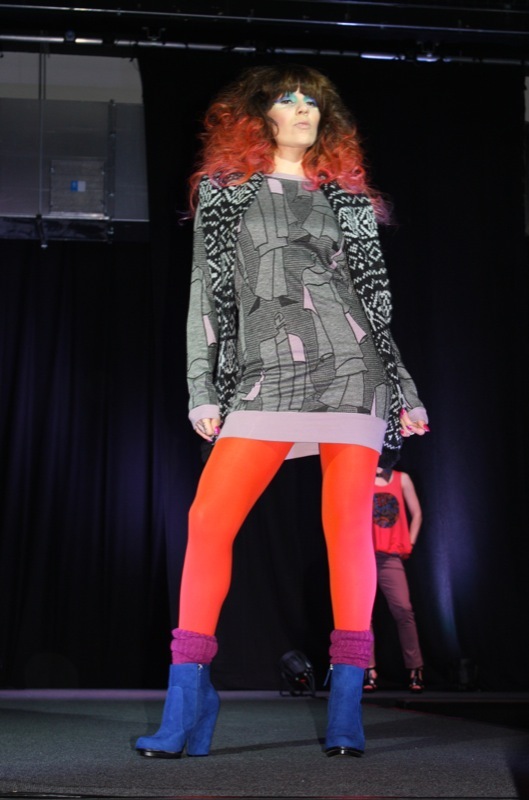 Designers include UWE students, Fix Up Look Sharp and Shop Dutty. Neal’s Yard Remedies on Whiteladies Road are hosting their Autumnal Open Day this Saturday. There will be workshops, goodie bags and discounts galore, so if you’ve ever wanted to learn about the Alexander Technique or Hypnotherapy, now is your chance. I found my reflexology taster at their recent NYR Blogger Event unbelievably relaxing, so I thoroughly recommend this Open Day if you want to treat your mind, body and soul to a bit of R and R.
Babies. I’ve just come back from a blink-and-you’ll-miss-it trip back home to visit two friends who recently gave birth. 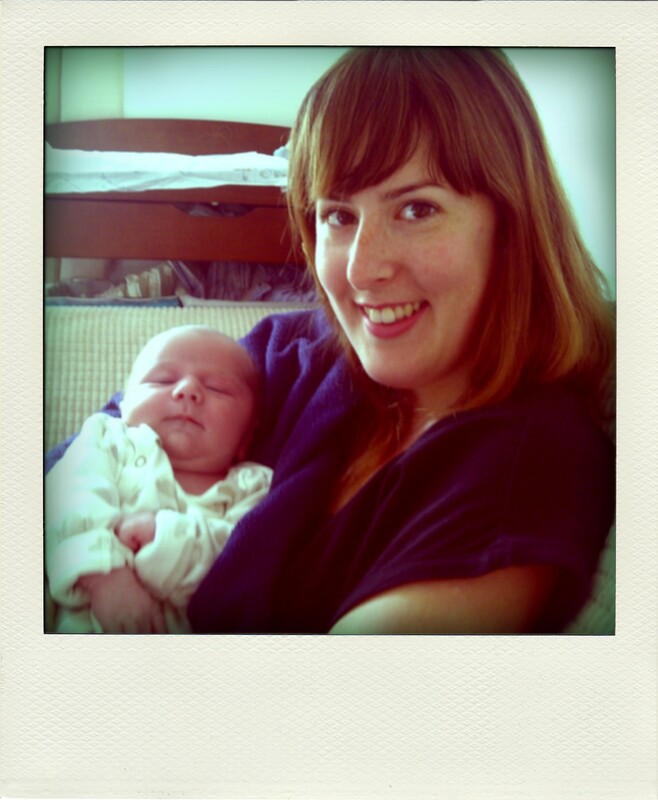 Both had boys, and while I wasn’t broody I certainly enjoyed lots of cuddles with them and their older brothers. Post Fashion Month. LFW, NYFW… after a month of fashion shows there always seems to be more gusto in the air when it comes to how insane/hierarchic/serious/frivolous the fashion industry is. 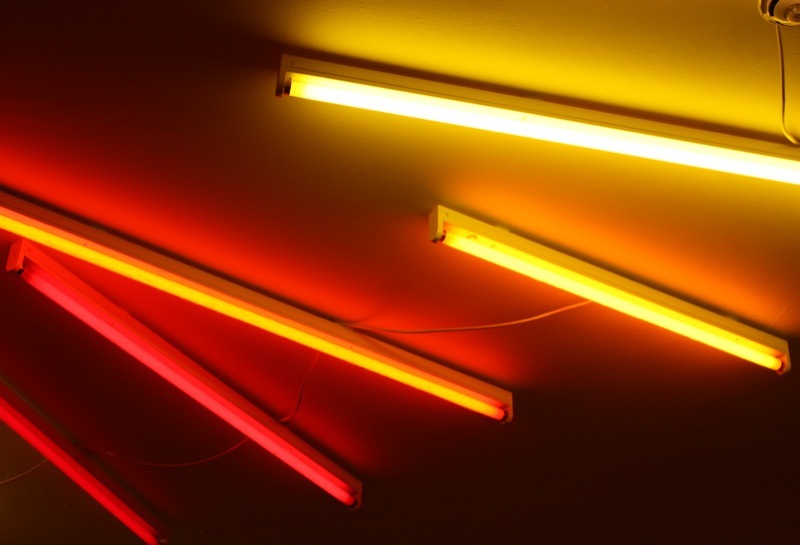 Particular articles I’ve enjoyed reading this week include Katie Chutzpah’s scathing (but accurate) attack on the treatment of bloggers at LFW, Roz’s ‘Two Minds’ article which is a post-LFW look at the conflicting feelings that accompany the fashion world. FEAL has also taken a look at the representation of celebrities and their figures in fashion magazines which is interesting on another level – all worth a read! 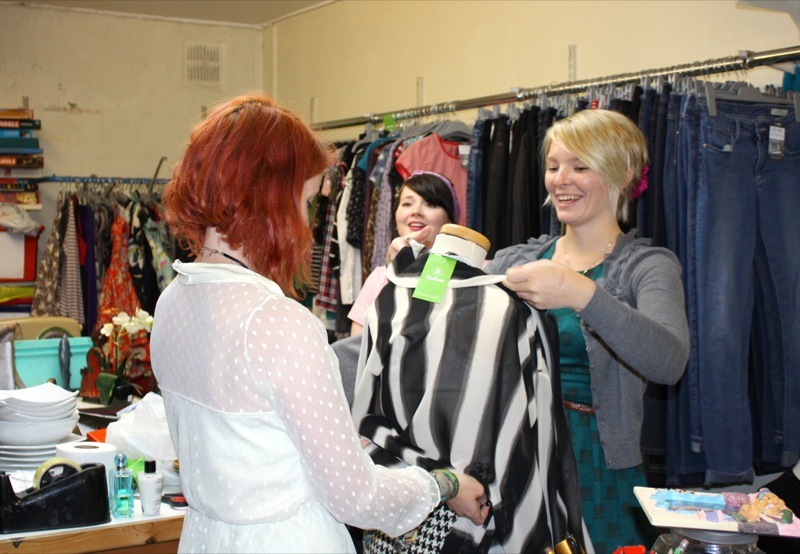 It feels like ages ago now, but a few weeks ago I ventured to Oxford for the Oxfam Fashion Blogger Meet. Sometimes I find it weird to think that all the people you’re emailing/tweeting/blogging with are actually all ‘real people’, and not just living in the virtual world. 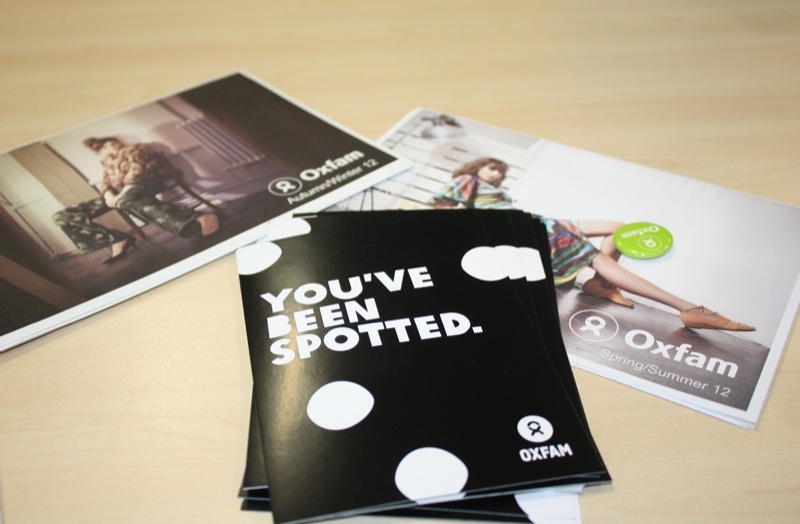 It was great to put a tweet to a face, as it were, and meet Kelly and Tanya, who run Oxfam’s dedicated fashion blog. I’ve only been a member of the team, writing regular posts, for a few months, so it was great to meet seasoned Oxfam bloggers such as Theresa and Rupy. After a meet-and-greet we got down to business and discussed what blogs we love to read and how we could work to improve the Oxfam Fashion blog. I soon got chatting to Ron about cameras and quized Fran on what it was like to run the Festival Shops at the likes of Kendal Calling and Bestival (hard work but amazing fun, from the sounds of things). 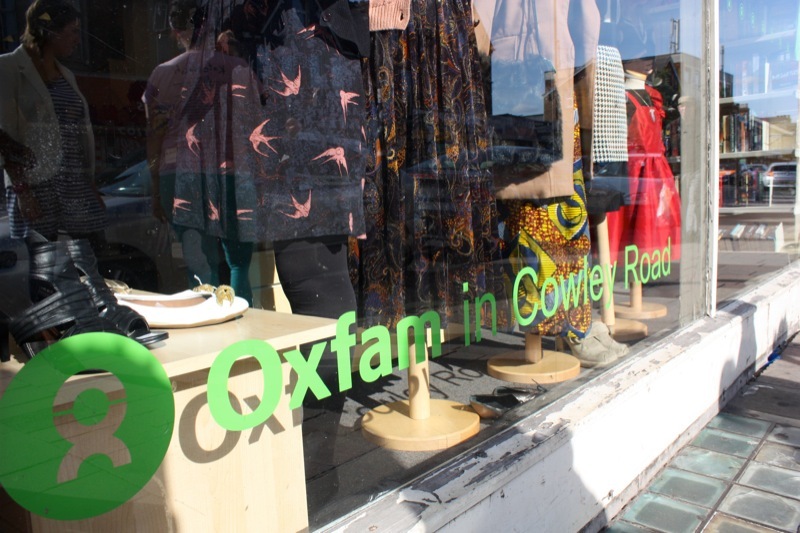 After venturing into town for lunch, Kelly and Tanya organised a visit to the local Oxfam shop on Cowley Road where we set about creating new window displays in two teams. 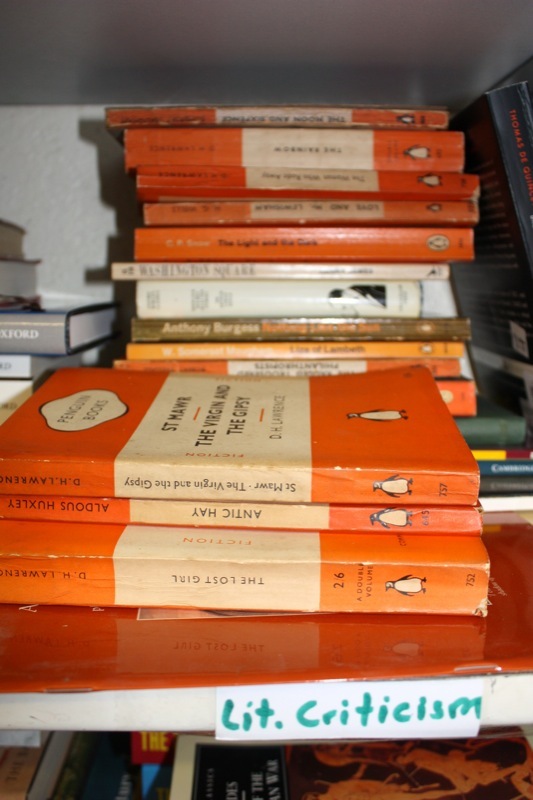 I’d never been into the back of a charity shop before and got far too excited thumbing through donated books and boxes full of handbags. The shop was packed and I’m sure shoppers must have thought we were mad as ten us raced through the shop to find outfits of our mannequins. I also got a bit sidetracked by a peach knitted dress that made it’s way home with me, but more on that later. It was a fun day out and it was lovely to meet the team and discuss our ideas for how the blog could progress. Kelly and Tanya would like to conduct a survey to find out what readers think of the site, so more info on that soon. Thank you to Kelly and Tanya for the warm welcome and a shout out to Theresa, Rupi, Ron, Hattie, Emma, Fran, Laila, Lydia and Amelia – it was a pleasure to meet you. Here’s to the next one! 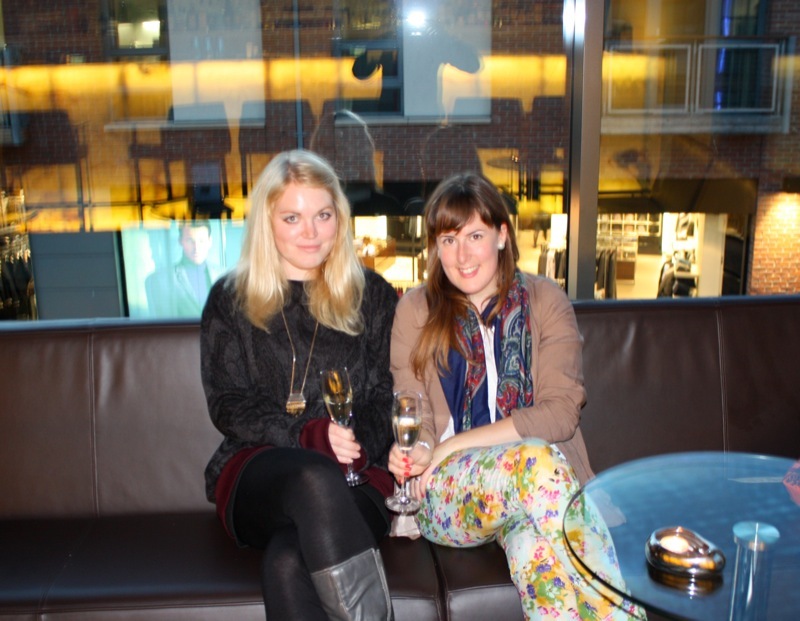 A week ago I had the pleasure of attending the Harvey Nichols A/W12 Fashion Show. My budget doesn’t really extend to shopping sprees at this exclusive Quakers Friars address, except for the occasional Nails Inc manicure, but I was curious to get a closer look at the incredible designers the brand stocks, including Vivienne Westwood, Isabel Marant and Helmut Lang. Turning up in bright floral trousers with S from Beautiful Plumage in tow, I felt a little out of place amongst a sea of women dressed in black, the only pop of colour being their sky-high neon heels. A couple of glasses of champagne helped us to relax as we waited for the show to begin on the ground floor, surrounded by Cambridge Satchel Company bags, Jo Malone scents and so-pretty-they-almost-make-me-want-one Marc jacobs iPad holders. We were soon ushered upstairs to take our seats for the show, which took place towards the back of the womenswear department. Womenswear and menswear were both on display in scenes that gave a nod to winter florals, gothic and heritage trends, with gorgeous Barbour biker jackets and vintage capes, below, tickling my fancy. The pieces from Vivienne Westwood’s Red Label were equally exquisit – I’ve always had a soft spot for her tailoring, and she’s definitely a designer I’d buy into if I could afford it. 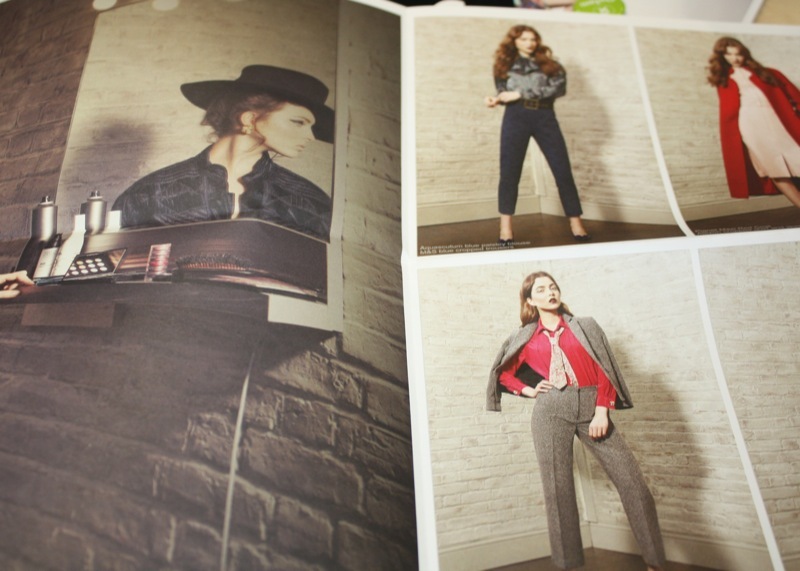 In this season’s Company High Street Edit magazine writer Lena de Casparis road-tests Westwood’s collection in the ‘real world’ (read: Shoreditch) which is actually worth a read if you’ve always lusted after this label. Another outfit worth a mention was an incredible laser cut leather biker jacket by Muubaa paired with McQ printed leggings – sadly I didn’t get a good shot of it but you can see the jacket here. While I can’t stretch to the £490 price tag (despite what Jessie J says it actually is about the money) I’m going to keep my eyes peeled for a similar high street version this season. If money were no object what big brands would you spend your cash on? 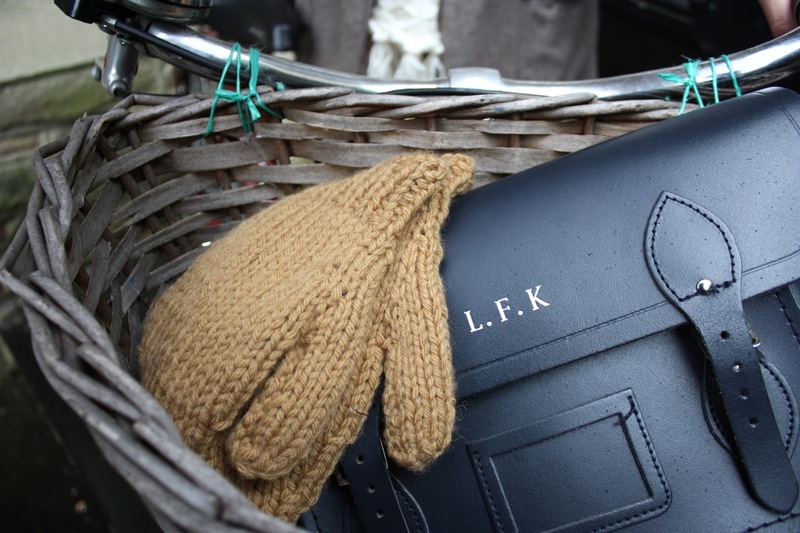 Or perhaps you invest wisely in designer pieces already? Let me know your thoughts in the comments below. These Joseph leather leggings tick the box for my current craving for leather, but I’m not sure I could pull them off as well as this model did! Fashion shoots. A couple of weeks ago I worked on a photo shoot for Amy‘s new knitwear collection and this week we spent an evening editing photos and eating popcorn. It was fun but hard work, as was the shoot itself, and I can’t wait to share more pictures with you once an online shop has been set up. Watch this space. BFW. 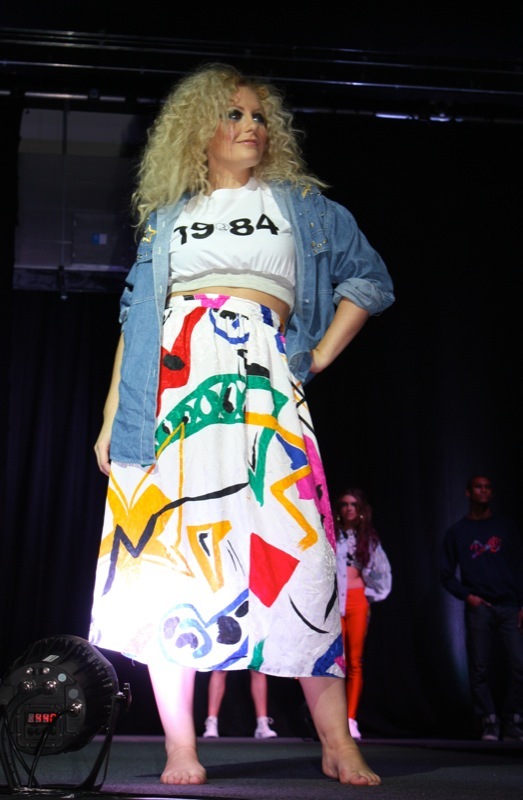 On this blog this week I wrote about my experience of Bristol Fashion Week, which made it’s biannual appearance at The Mall last month. I also shared some photos of the Style Day at Swindon Designer Outlet, which took place last weekend, the day before the half marathon. My legs have just about recovered, but I might leave it another week before lacing up my trainers again! 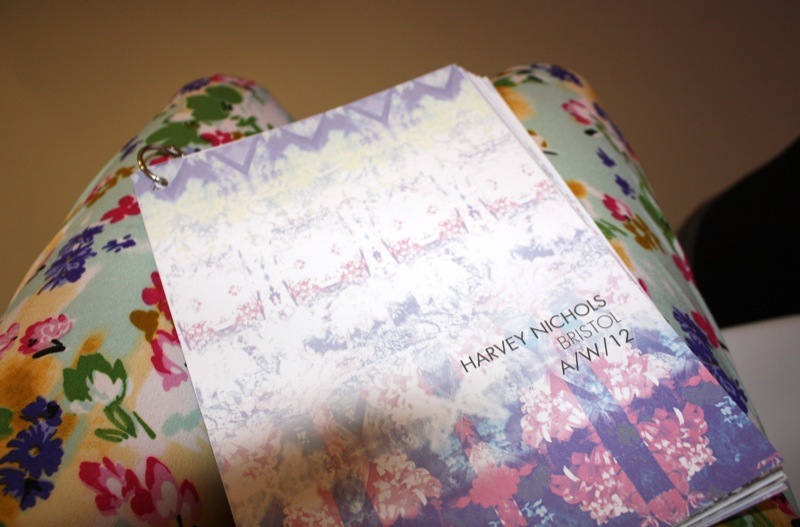 Harvey Nichols. This week I was invited to the A/W fashion show at Harvey Nichols in Quakers Friars, which gave me the opportunity to what brands I could by if money were no object. 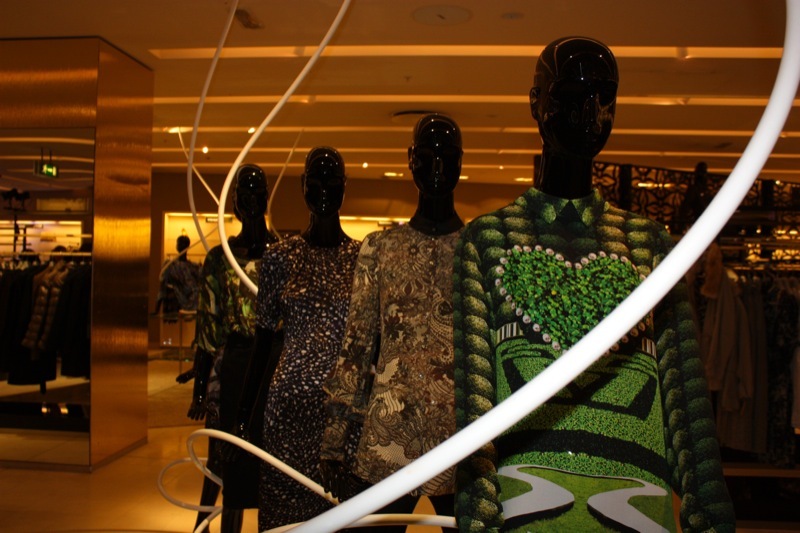 Mary Katrantzou, Vivienne Westwood and Alexander McQueen are definitely up there! Full post to follow soon.